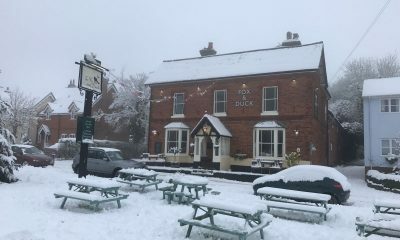 We are absolutely delighted to announce that ‘following extensive preparations research and deliberation’ The Fox and Duck has been crowned Best Local Pub 2018 for Hertfordshire! 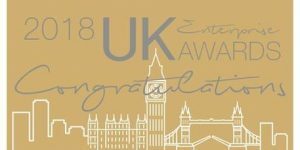 The UK Enterprise scene is one of the most admired, with new and exciting market sectors emerging daily. It takes courage, drive and dedication to thrive. Every one of our award successors can be rest assured that their recognition was truly deserved, as we carefully evaluate everything from their performance over the past 12 – months, their commitment to innovation, their methods and even their competition to ensure that only the most deserving names walk away with one of our prestigious accolades. Thank you to AI Global Media publishers of SME News for selecting The Fox and Duck. 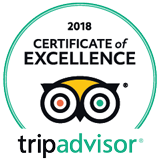 We’re absolutely delighted!